Nice ending to the story. You really pick good ones to share. Thank you. Dap! Ce dăm aia primim! Ce gândim ni se întoarce! Isus nu a promovat rautatea, povestea arata lipsa de viziune a unui om care citeste biblia fara sa inteleaga nimic, unde este ceva de inteles…..
Faptul ca cineva spune lucrurilor pe nume nu inseamna in mod neaparat ca promoveaza rautatea. A fi crestin nu inseamna a inghiti toate gunoaiele celor din jur. I sigh. Why? For I … will die. No lie! Why try to dry my eye? Why try to glorify the sky? I die. Bye-bye. I don’t want you die. To look to the sky. Perhaps we will see at noon! 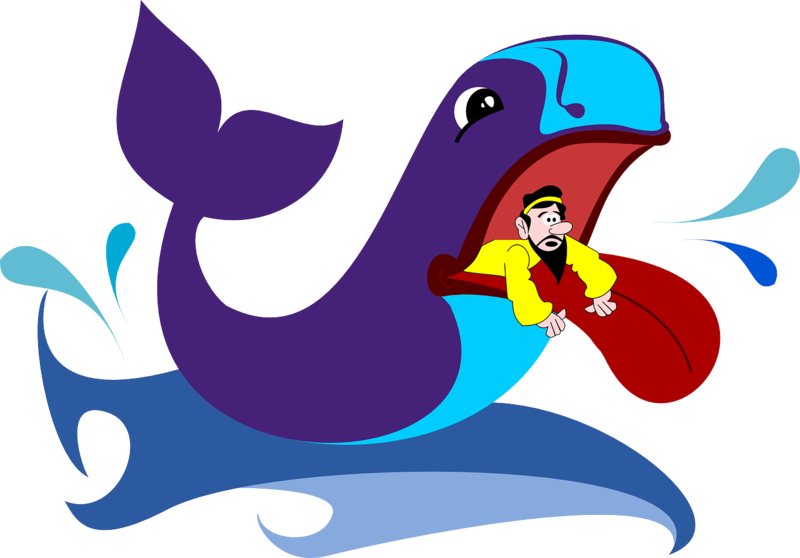 an old man in the congregation was asked if he believed that a whale could swallow Jonah and he said that if God said that Jonah had swallowed the whale, he would have believed it. I like the enthusiasm, but I am not sure about the reasoning. But then, a lot of Americans are swallowing Donald Trump! The pleasure is on my side to follow your posts.The words said by that man are very interesting. Glad that you brought me to a lovely blog…thoroughly enjoying your profound thoughts on creator and the aura surrounding them! I am very glad to hear these words.Thanks.